I'll be honest, since doing my post on the neckerchiefs back in February, I haven't rocked the look that much. I've worn it a few times on my arm, my bag and hair but probably only once around my neck. I do love a bandana and bought one last month before my holiday, but haven't worn it around my neck until now. This one is from New Look, cotton material for only £3.99, they also do silk and satin too (see below). One person that I have seen style the bandana to perfection on literally every outfit is Viviana Volpicella, I first came across her on Pinterest, didn't know much about her and only recently started following her on Instagram. Viviana is a freelance Stylist and Fashion Editor, with amazing style. I love how she manages to pull off her red bandana on nearly every outfit. Below are a few of her other looks where she wears the bandana not only with a suit, with different styles of dresses too. 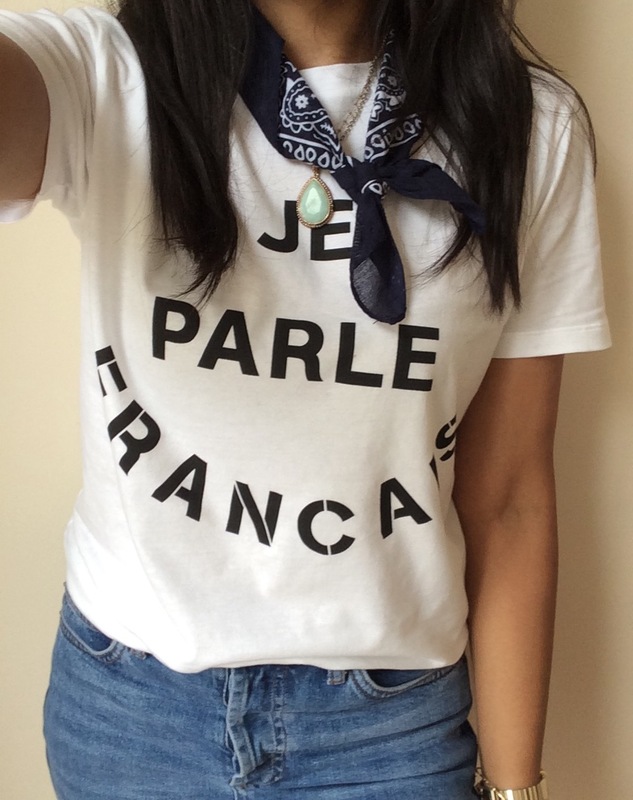 Viviana is one lady who knows how to rock a bandana, showing us it really can go with any outfit. 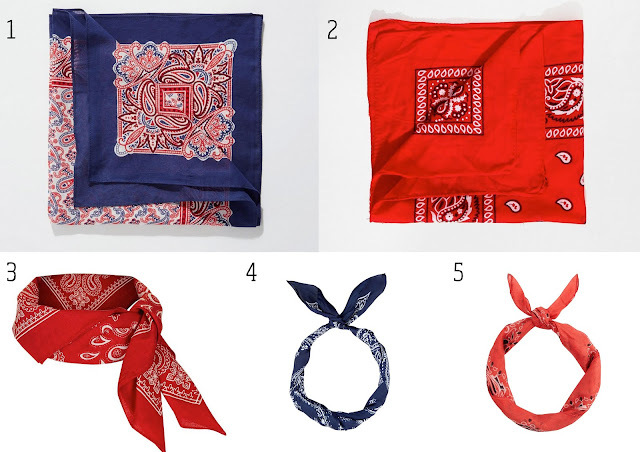 Thank you for reading, I hope this post has inspired you to try the bandana more. 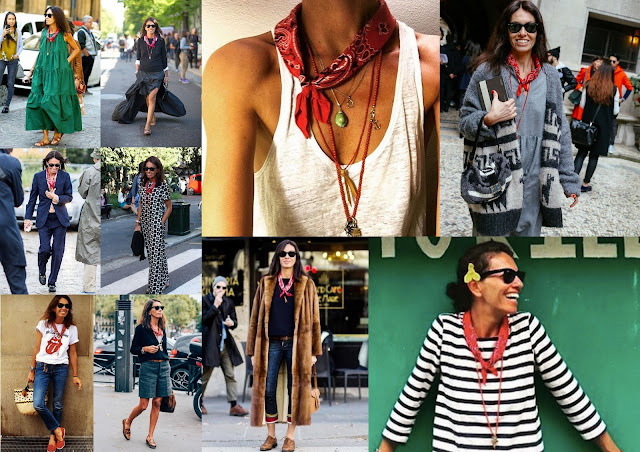 She really is rocking the bandana neckerchief with every outfit! Amazing!! It's amazing how it goes with everything. Do love it on her.